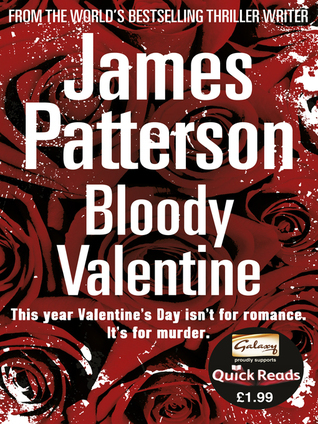 Bloody Valentine (2011) by James Patterson is a great short read. It’s murder at Valentine’s. Jack Barnes is an affluent owner of a restaurant. When his chef Bruno Gambirrni and his wife Zee is murdered, Jack becomes a prime suspect for their murders. But is all as it seems? The setting for this book is Jack’s block of flats. This makes for a very claustrophobic situation which always works well for a murder mystery. Agatha Christie was the queen of the claustrophobic setting in numerous novels such as Murder on the Orient Express and Murder on the Nile. Patterson proves he is the king of this murder mystery device here. There is a great array of characters with well-rounded backstories which add to the overall plot. Throughout the story we meet Michael and Ammi- Jack’s younger brother and his girlfriend who are artists and Leila- Jack’s older sister and Mamie- the youngest family member who has Down Syndrome. Leila is Mamie’s carer. We meet Bruno Gambirrni who is the Senior Chef at Jack’s restaurant and Bruno’s Sous Chef and boyfriend Adrian Wills as well meeting the night porter Damien Clark and Ted Levett. 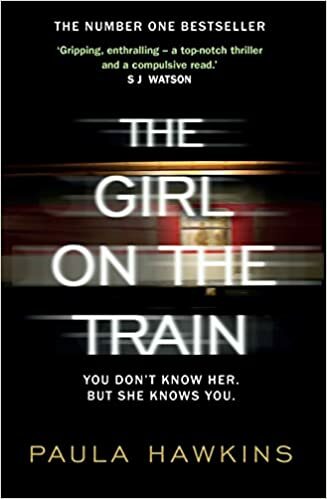 The book is a Galaxy Quick read coming in at just over 120 pages so the action occurs at a very fast pace and you find yourself turning the pages very quickly. I actually sat down to read a few chapters and ended up finishing the book in one night. Full of intensity and interest, everything is very well-described and plotted excellently.